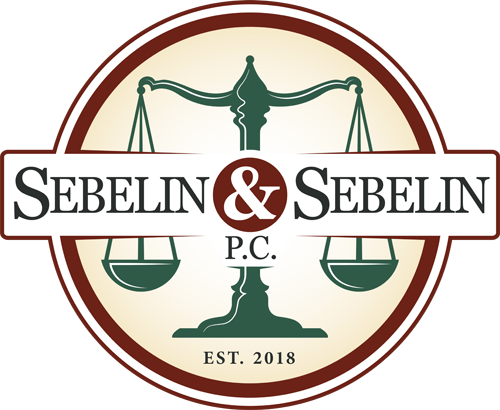 Workers' Compensation | Sebelin & Sebelin P.C. If you’ve been injured on the job, Pennsylvania Workers’ Compensation Laws can be frustratingly difficult. Added to your worries are an increasing number of medical bills and a loss income from being unable to work. The lawyers at Sebelin & Sebelin, P.C. will help you through this difficult time with diligent and effective counsel. We offer experienced representation in Workers’ Compensation, Social Security Disability Insurance (SSDI), and personal injury lawsuits. If you need an attorney, call us to schedule your free consultation – (610)-377-4499.